Eagles look to their Defensive Coordinator to take over. Jerry Mack has made it official, he’s leaving NCCU to join the coaching staff at Rice University as we reported Thursday. Mack penned an open letter to the Eagle faithful and posted it on social media Friday night. The letter can be read in its entirety here. “North Carolina Central University is excited about Coach Jerry Mack’s new appointment and salute his contributions to our student-athletes and athletics program,” said NCCU Chancellor Dr. Johnson Akinleye. “Over the past four years, our football program has experienced tremendous success, including capturing three championships under the leadership of Coach Mack. He and his staff’s dedication to our student-athletes and this university has built a nationally-ranked program that has garnered increased exposure for NCCU throughout North Carolina and around the country. The University immediately moved to name Granville Eastman as its interim Head Coach. Eastman had served under Mack as Defensive Coordinator. Eastman joined NCCU in 2014 and he took the Eagles to new heights defensively. NCCU ranked among the top ten in FCS football in several defensive categories. Eastman served as the defensive coordinator at Austin Peay State University in Clarkesville, Tennessee for nine years before coming to Durham. 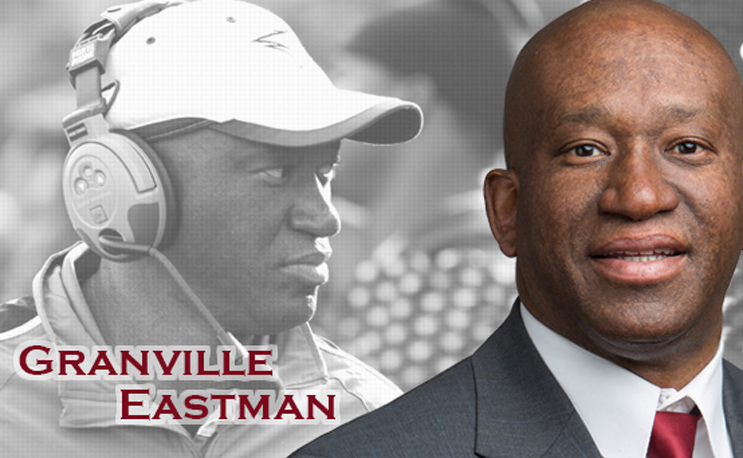 Here is the complete rundown of Eastman’s resume as provided by NCCU Athletics.